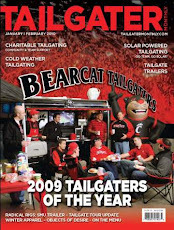 BearcatTailgater.com: Bearcat Tailgater Takes Over Pitt. Just got back from Pitt! Another awesome tailgate and an even better game! More pictures and videos to follow this week so stay tuned. Sugar Bowl here we come!